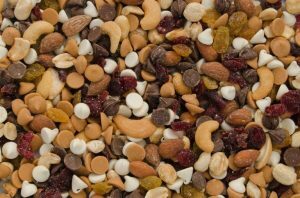 Trail mixes are the favorite snack amongst everyone because it’s considered the healthiest foods because it has nuts and fruits technically fall under the healthy foods groups. 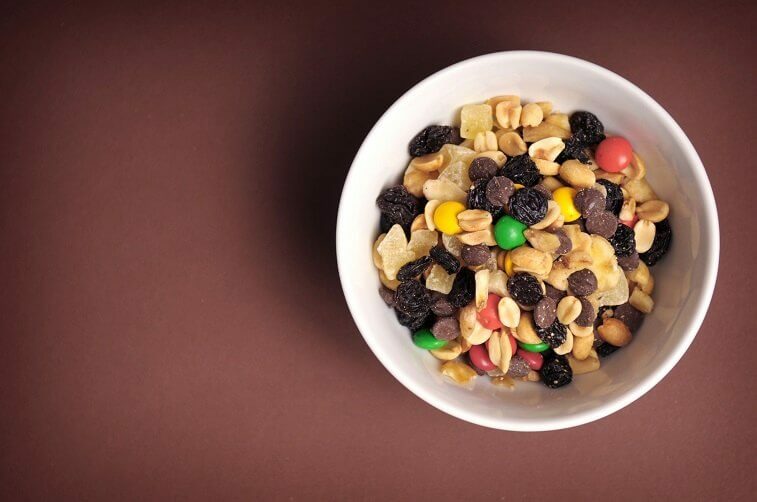 This snack option, a combination of raisins, peanuts, almonds, cashews, and M&Ms, seems relatively healthy at a glance. It has a high nut-to-chocolate ratio, which means it does contain some healthy fat and a little protein. Unfortunately, one serving has 2 grams of saturated fat — as much as eating three Oreo cookies. Something with the fat content of cookies, at only three tablespoons per serving, isn’t the best choice for a light snack. While almonds and peanuts can serve as a healthy addition to any snack, Planters’ peanut butter and chocolate offering also include peanut butter candy pieces. These candies contain artificial ingredients, such as yellow five dye, which is also used in the making of Doritos chips. 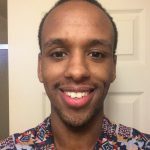 So what’s the issue? Food colorings like yellow color have high levels of cancer-causing chemicals that are especially dangerous for children to consume. In general, the fewer artificial additives food has, the safer it is to eat. Bringing along your favorite campfire snack sounds like a great idea! That is until you realize this collection of mini marshmallows, graham crackers, milk chocolate pieces, and nuts is filled with about as many grams of added sugars in one package as a serving of Pixie Stix candies. Sugars added during heavy food processing can hide on ingredient lists under a variety of pseudonyms, to corn syrup, cane juice, glucose, even honey. In the end, though, it’s still processed sugar, though it doesn’t taste anything like a Pixie Stix. There’s nothing wrong with reaching for a snack that satisfies your craving for something salty. There are much better options out there than this brand, however. It has a third of the recommended amount of daily sodium in one package. By the time you start searching for an afternoon snack, you may have already reached your allotted amount of sodium for the day. In the short-term, too much sodium can make you feel thirsty. And since it’s often hard to differentiate between thirst and hunger, you might then be prompted to eat more later on than you need to. So much for cutting calories with a quick afternoon snack. Have you ever wondered why you can eat massive amounts of potato chips without ever feeling full? It’s because snack foods that are high in calories but low in nutritional value often lack significant amounts of fiber and protein. These two ingredients together help send signals to your brain, telling your body it feels full. If you’re looking for a filling snack, this brand of trail mix just won’t cut it. It has small amounts of protein and fiber, and plenty of sugar, but that won’t fill you up before you’ve eaten multiple servings in one sitting.